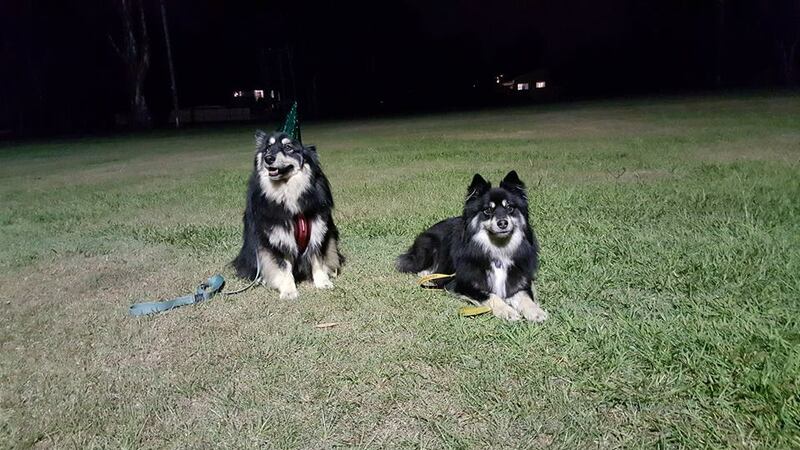 This website has been set up as an information website for Finnish Lapphunds in Australia. It covers things like Questions which are commonly asked of breeders regarding the health, care, wellbeing and "child safety" of the breed. 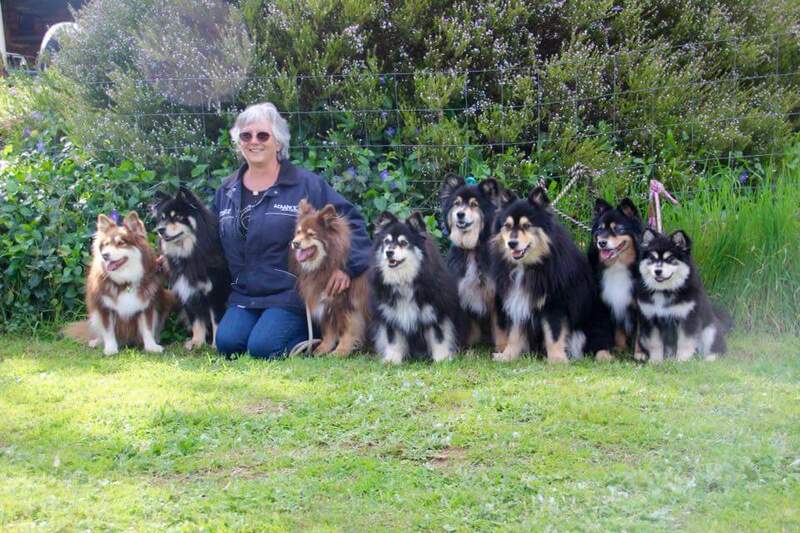 Please feel free to contact us for anything else that you would like to know regarding this fabulous breed. You can go to the website for Lappies In Oz here.